Full Scoops - A food blog with easy,simple & tasty recipes! 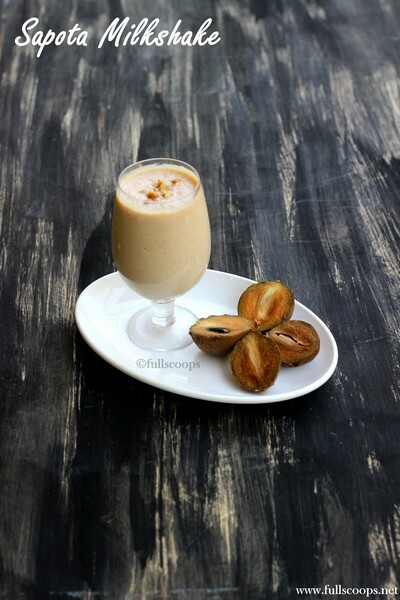 Here is an easy and tasty milkshake made with sapota, also known as chickoo in Hindi. I love adding fruits to make milkshakes and this is yet another one. If you want to make it more tasty, add some vanilla ice cream to it! Then it will taste just like the store bought ones! Summer is here and it is time to stock up on ice creams and popsicles! 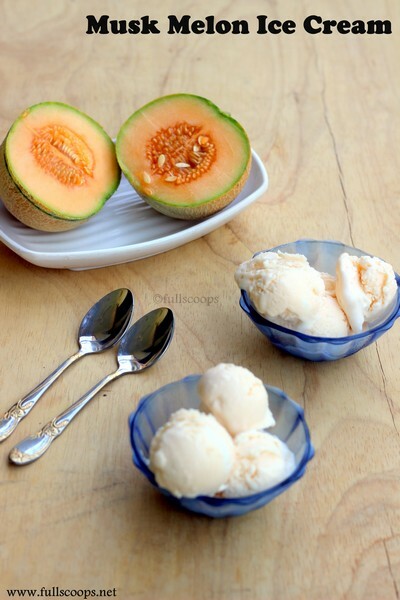 Musk melon is one of my favorite fruits and it's one of my favorite ice creams! So this summer, I made some musk melon ice cream! This is a soft, creamy and delicious ice cream that you can make for your kids this summer! Watermelon popsicles are easy to make and it is the best for this summer season. You can make it in large batches and have it on a scorching afternoon and it is so refreshing and tasty! 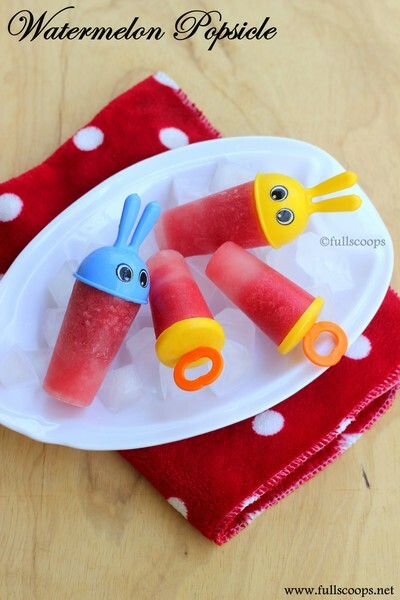 Kids also love these popsicles and it can be made with any fruits. I like making chutney with vegetables as it's very healthy. 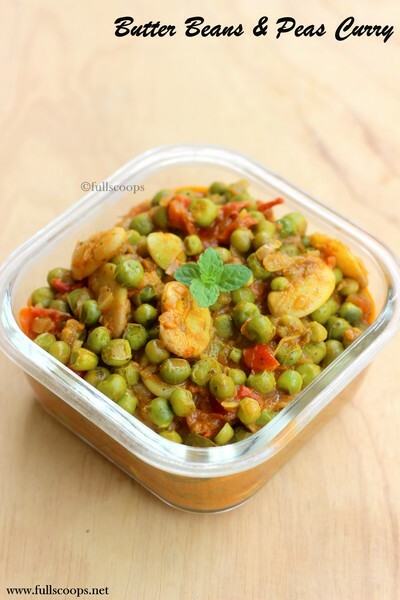 Capsicum is rich in vitamin C and I like to include it as much as possible and this chutney is one of the capsicum dish that I make atleast once every week. 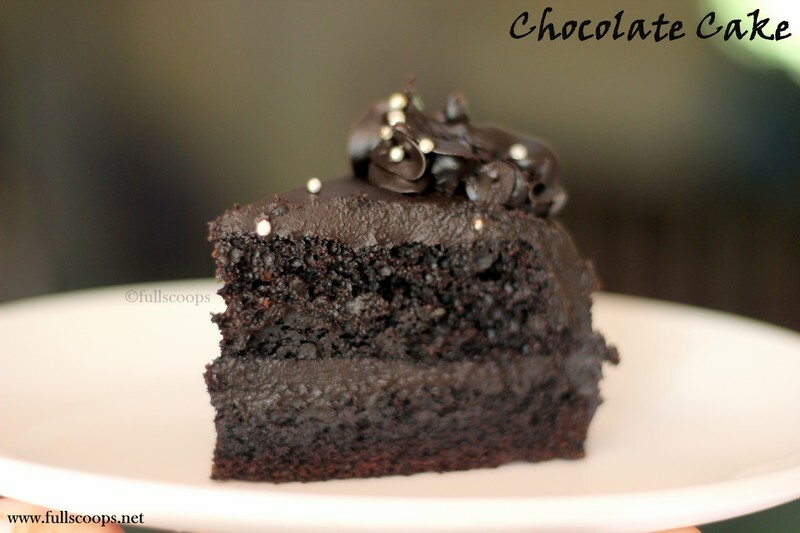 It tastes delicious and goes well with idli or dosa. 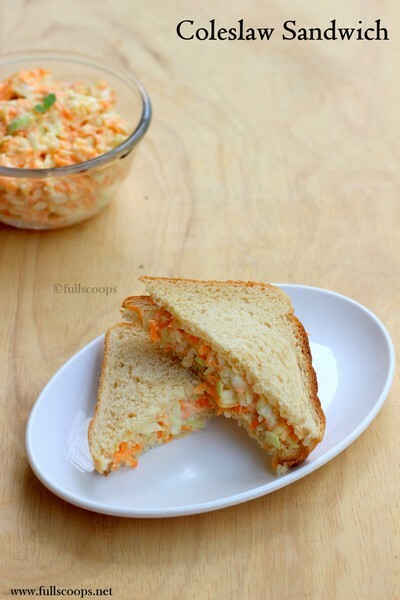 This coleslaw sandwich is one of my all time favorite snack. 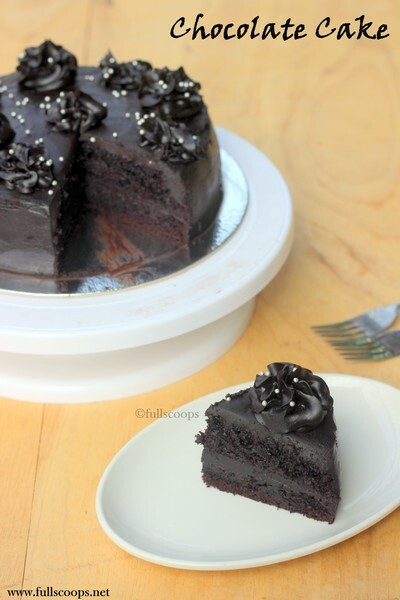 It's quick and easy to put together and tastes really good! I always have some coleslaw in the fridge and it takes just a minute to get this ready. 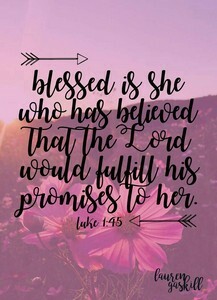 This is not much of a recipe but since it's one of my favorites, I wanted to post it! 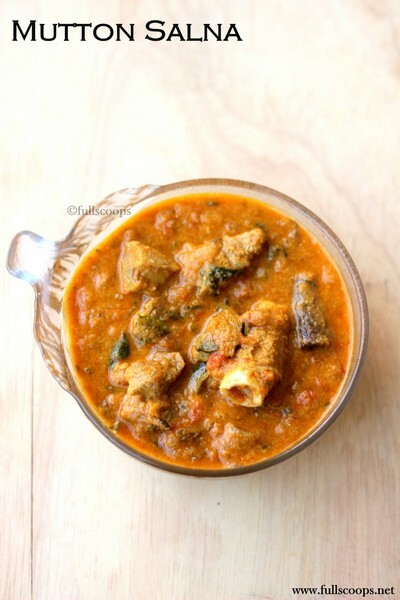 Keerai Sadam is a healthy one pot dish that I make to pack for lunch boxes. 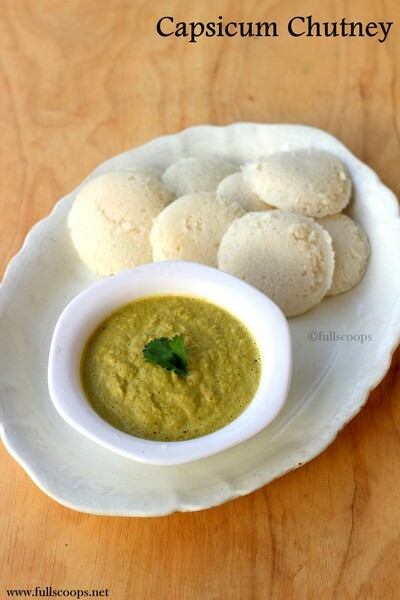 I recently made this keerai sadam with kuthiraivali and it tasted just as good but with double the health benefits. You can make the same with other millets like samai, varagu or thinai. This keerai sadam is without dal and is made like a biryani, you can also make keerai sadam with dal, I will post that recipe later. 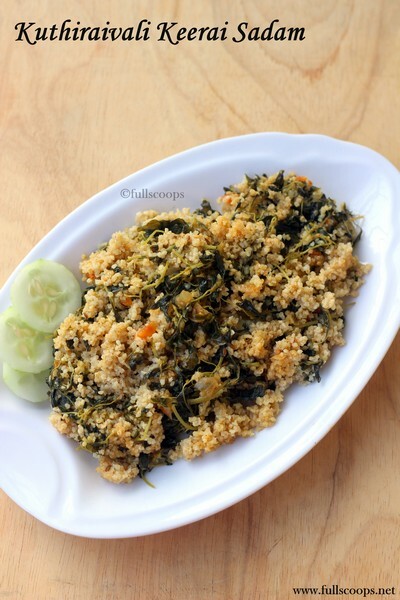 I have made this rice with siru keerai, you can make it with any greens variety. 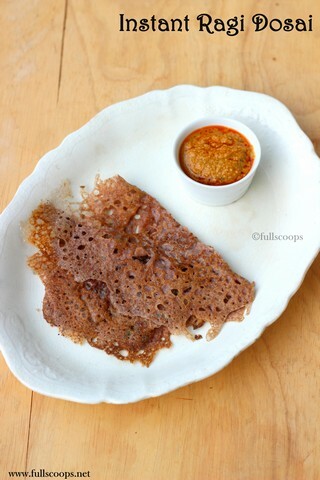 This Ragi Dosa can be made in a few minutes! If I need to make something quick then I prefer this dosa which is not only easy to make but also quick to make! Ragi belongs to the millet family and it is loaded with calcium and iron so it makes a healthy dish to serve your family.